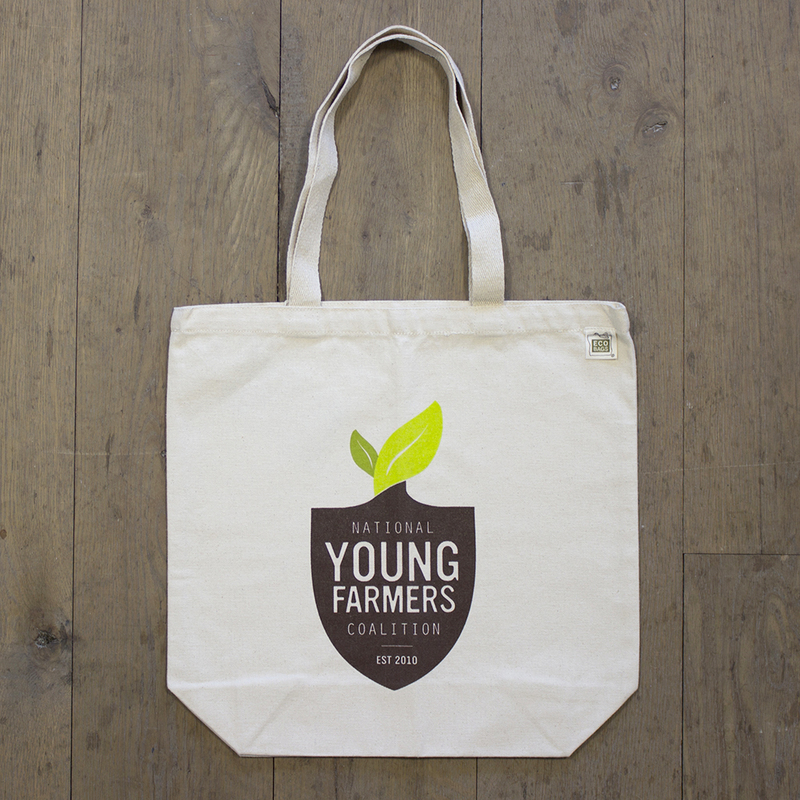 This NYFC tote bag is made of recycled cotton canvas. 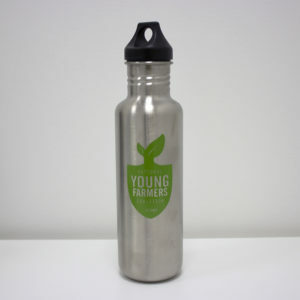 It’s durable enough for grocery shopping, daily errands, travel, etc. 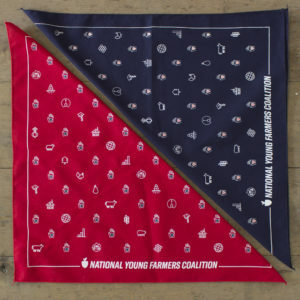 Printed with environmentally-friendly, phthalate-free ink. Dimensions: 16” W x 15.5” H, with 5” gusset.